Finally, after numerous requests from members, and months of hard work, ActiveRain added the Google Analytics Widget to Outside Blogs today. Google Analytics is a free service that provides detailed statistics about visitors to your blog. 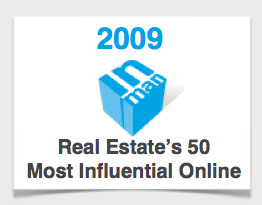 This only applies to the ActiveBlogs, ActiveRains Outside Blog Platform. 1. Go to your ActiveRain Outside Blog and Click on the link. To create a new ActiveBlog (Outside Blog) CLICK HERE or go to your “My Home” page, and Click on the “Outside Blog” link located on your sidebar. It will be on the left hand side of your My Home page. 2. Click on the “Widgets” link from the toolbar at the top of the page. 3. Click on the button to open your Blogs Widget Manager. 4. 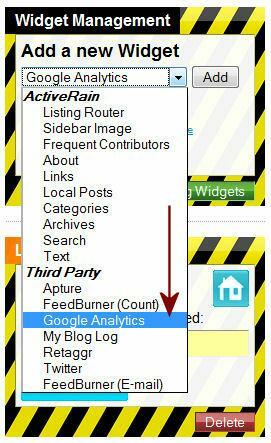 From the “Widget Manager”, using the pull-down menu, select the “Google Analytics” option. 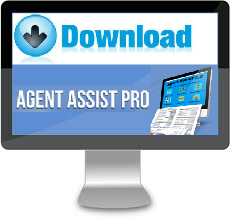 Next, Click the “ADD” button and you’re ready to install. 5. You’ll need to register your Blogs Domain (URL) at the Google Analytics Site. 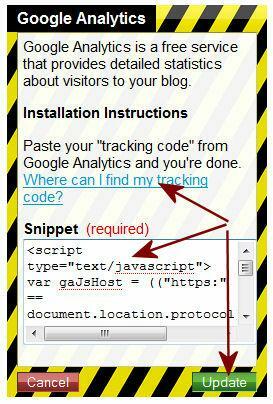 Once registered, you’ll be given an HTML “snippet code” that you’ll need to add as shown in the box below. Use CTRL+C to copy the code from GA, then CTRL+V to paste the code in the snippet box of the widget manager. It’s very simple. 6. Once you have registered your Domain name, and added your (snippet), Click on the “Install” or “Update” button, but only click on it one time. If you do click “install” more than once, you will see additional installs which can be removed very easily. Just use the “delete” link if this happens. 7. 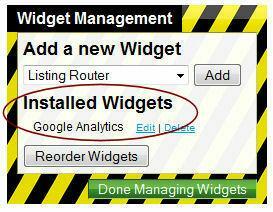 Your Google Analytics will now show as an installed Widget. You can edit or delete the widget using the “Edit|Delete” links shown above. NOTE: Nothing new will appear or show up on your outside Blog, so to check your stats, traffic, and reports, you’ll need to go to your Google Analytics Account for those details. TIP: You can use the “Reorder Widgets” button to change the order and placement of widgets, but this has no bearing on the Google Analytics Widget since there’s no images that will show on your sidebar. 8. Now just click the button, and you’re done! Time: 3 minutes. Now you can track your visitors, get statistics galore, see where your traffic is coming from and much more. If you find for any reason that you are NOT getting any data or reports for your Blog, here’s a video that will help explain how to make sure you have completed the above steps properly. 9. Last step: If you’d be so kind, and click My Outside Blog so I can test that everything is working OK.